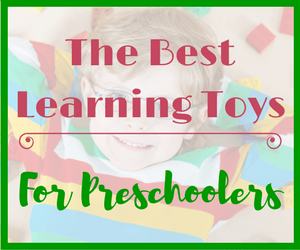 Experts and teachers in early childhood education agree that play matters. When play is integrated with learning, it lightens the burden of developmental tasks. 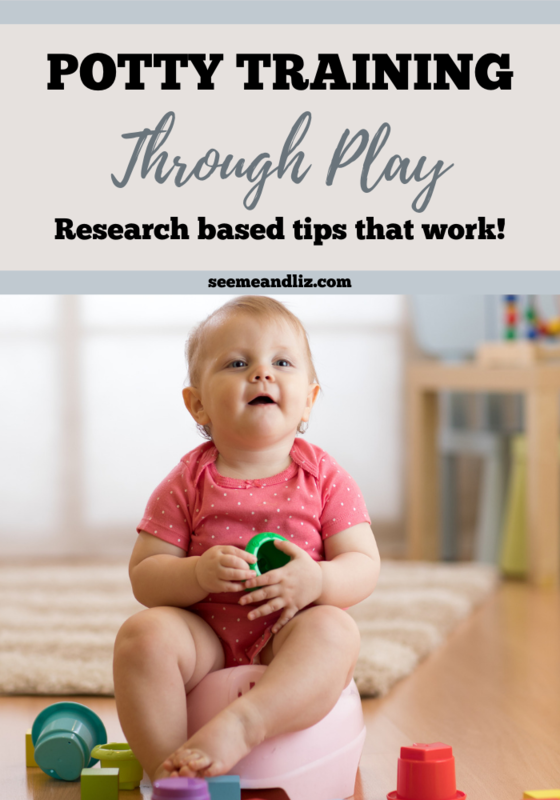 When children have open-ended playtime, they have a natural way of testing their curiosity, sparking their imagination, and growing their knowledge. Potty training is no different. Although it is one of the more complex and daunting tasks for children and parents, it is, at its core, a sequence of steps that children gradually understand a little at a time, each in their own way, often with mistakes and repeated attempts before getting it right. Just as learning to walk or talk is a unique developmental task for each child, so is learning to potty train. 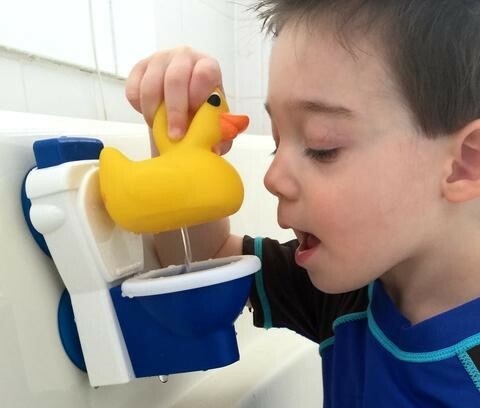 For the above reasons, pediatricians, therapists, psychologists, and parents have joined with early education professionals in giving a warm reception to an innovative water-potty toy, Potty Duck, introduced in 2016, a learning tool that facilitates play-based learning through sight, sound, touch, imagination, and imitation. 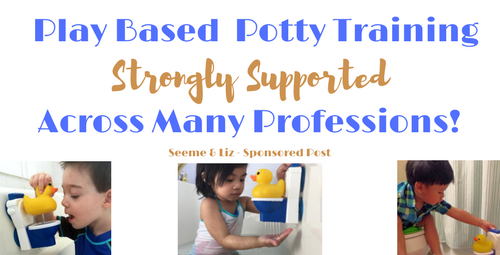 “The Potty Duck is a great toy that promotes learning through play and fun,” says Scott, who serves as advisor to Head Start in 22 states. The toy builds on the science from 1974 (Azrin and Foxx) that proved the value of using a toy to demonstrate the use of the toilet for potty training. Back in the 1990s, that research by Azrin and Foxx led drink-and-wet potty dolls to be repurposed as potty training tools. But Potty Duck does more than just demonstrate the use of a toilet. 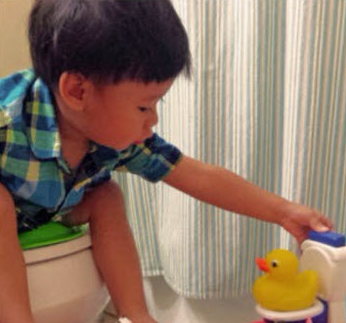 With Potty Duck, children have the opportunity to engage in their own learning. 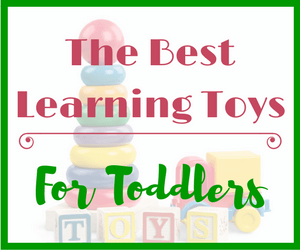 The toy provides an interactive new buddy to play and learn with, and to imitate. Children love playing with it again and again. 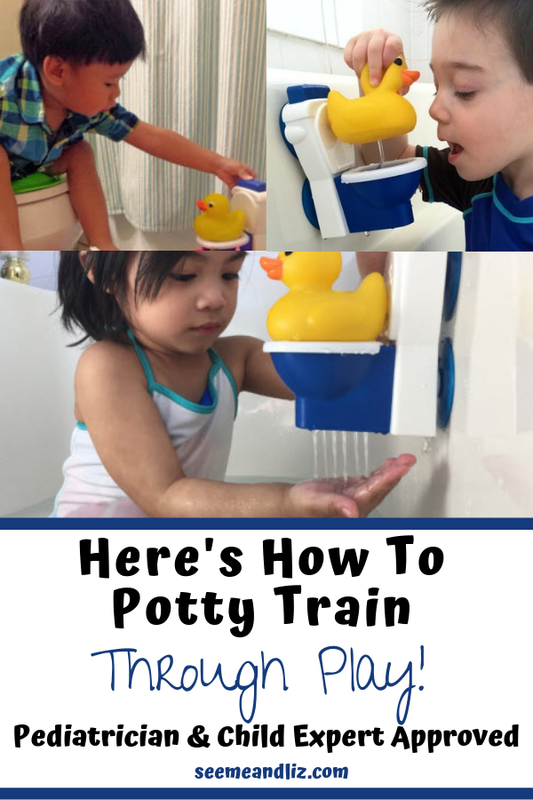 By squeezing the soft rubber duck to make it pee, and flushing the toy toilet, children are learning and practicing sequential steps of potty training. 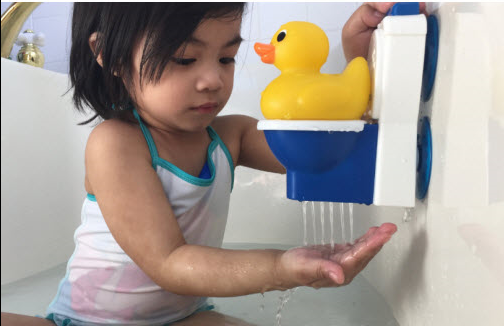 Potty Duck consists of a squirting rubber duck and a plastic flushing toy toilet equipped with two strong suction cups that attach to a variety of surfaces. To help children learn, parents can make a sound like ‘psshhhhhh’ whenever the duck pees, then make the same sound again whenever the child or the parent use a real toilet to reinforce the association. 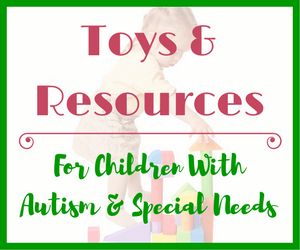 Experts from pediatrics and occupational therapy have given strong endorsements to the toy. 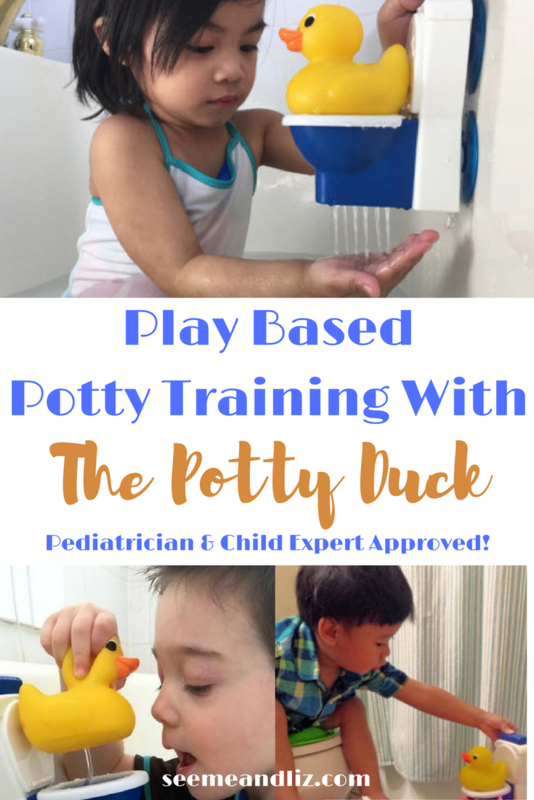 “The Potty Duck is a creative and fun way to help children learn and build confidence while potty training through pretend play, modeling, and imagination,” they wrote. AblePlay awarded Potty Duck a string of positive, four-star ratings for promoting cognitive, communicative, and social/emotional skills. 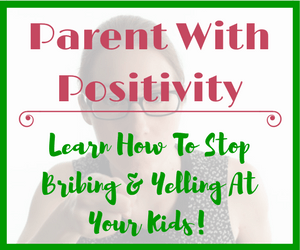 Dr. Schmitt has pointed out that the biggest mistake parents make in potty training is doing nothing to prepare the child until the week they start toilet training. Parents can reduce stress and make training easier by viewing potty training as a gradual learning process, similar to learning to walk, he says. Find more information on gradual, play-based potty training and see the latest news about Potty Duck. 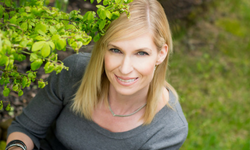 Linfred (Fred) Longenecker is an education researcher and co-founder, with pediatrician Dr. Shelly Mann, of Potty Discovery LLC. Read their story of how Potty Duck was created. 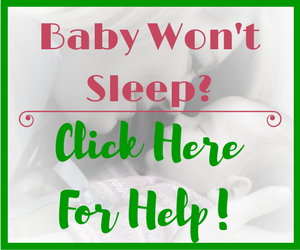 Be sure to follow them on Twitter, Facebook, and Pinterest.